Now here is breaking news. 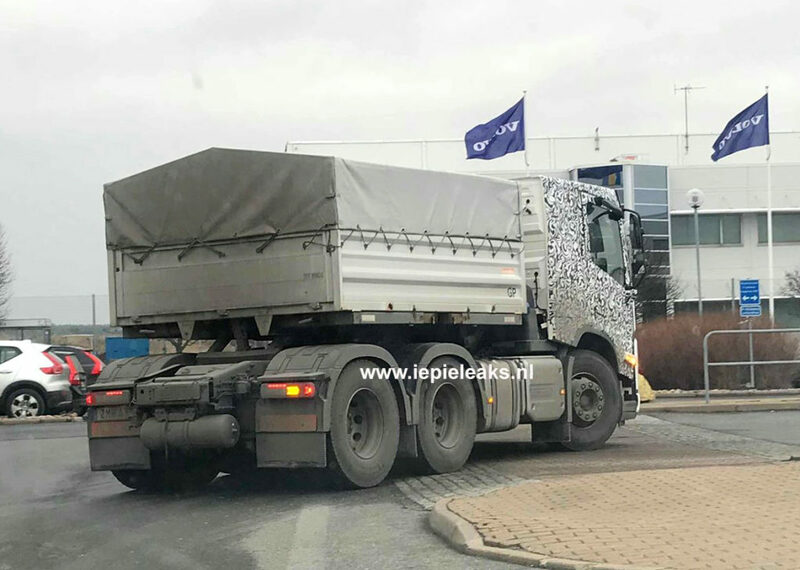 Here you see the first exclusive photo’s of the new Volvo FM. 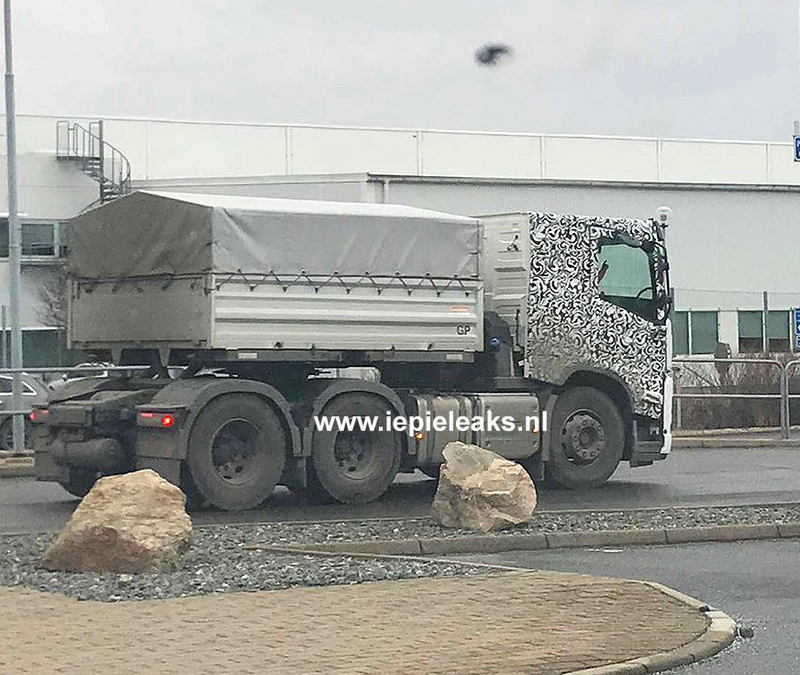 Volvo seems to follow Scania in the modular cab concept because this looks like they shrunk the Volvo FH cab. The next Volvo FM is espected to be launched later this year. This cab is also going to be used for the new FMX series that is probably presented later. Don’t forget where you saw it first: Exclusive on Iepieleaks!